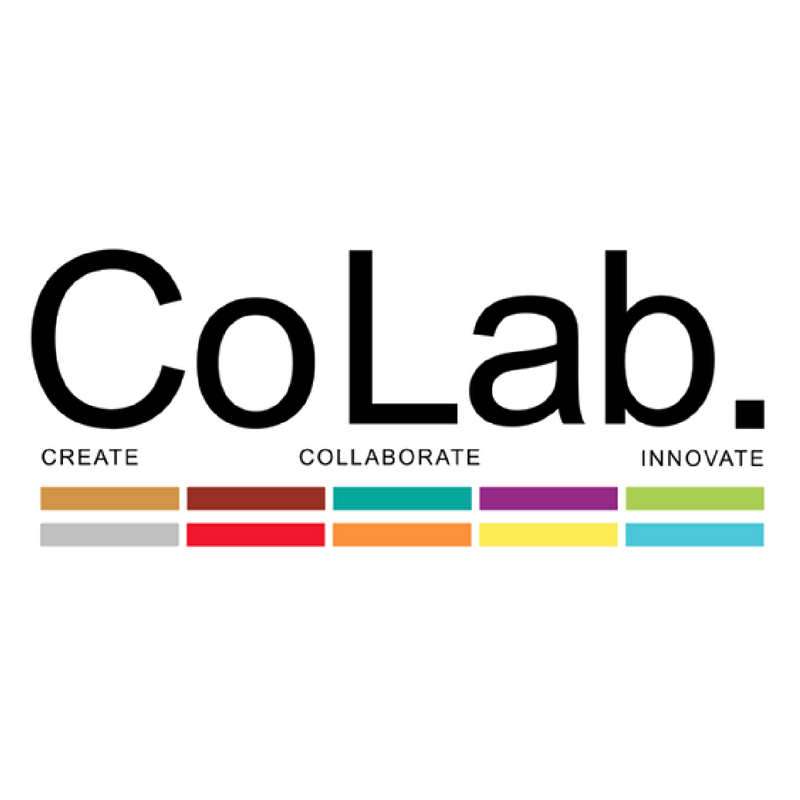 CoLab is a gathering center for creative thinkers, freelancers, and entrepreneurs. 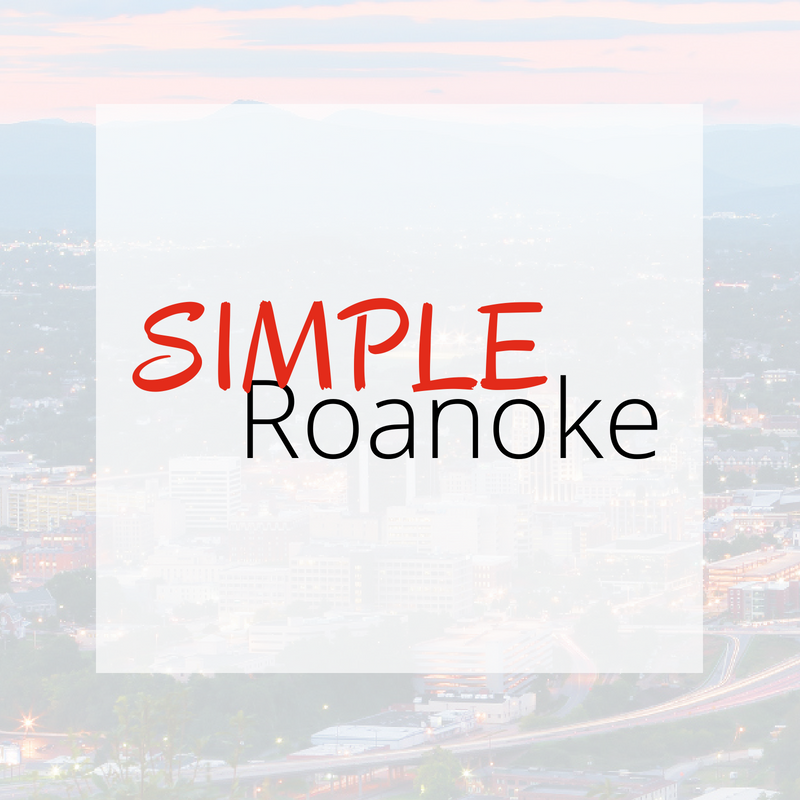 As an event venue, coworking space, and resource hub, CoLab supports collaboration and innovation in the Roanoke Valley. For eight years, CityWorks (X)po has focused on Big Ideas for Better Places. Starting as a conference for people who care about creating strong communities and great places, it has now become so much more. 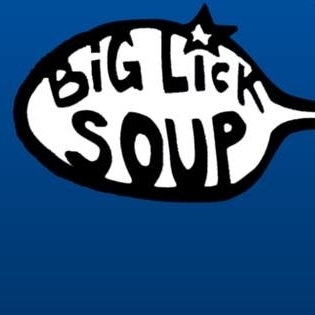 Big Lick SOUP (Supporting Outstanding Urban Projects) is a micro-grant project combined with a community meal to foster community innovation in Roanoke, VA.
Want to know what's going on in Roanoke, Virginia? We've got you covered! 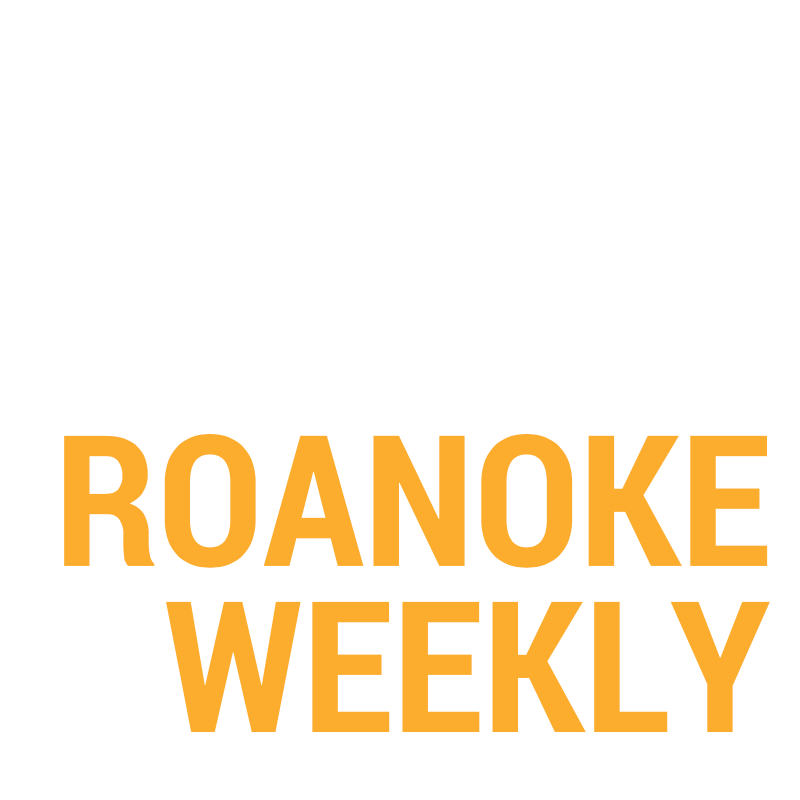 We keep folks up-to-date by sharing local headlines, coming events, highlighting area businesses & more.